eBay is promoting the RedLaser barcode and QR code scanning mobile app with an integrated advertising campaign starring Red (The Laser) Laser. 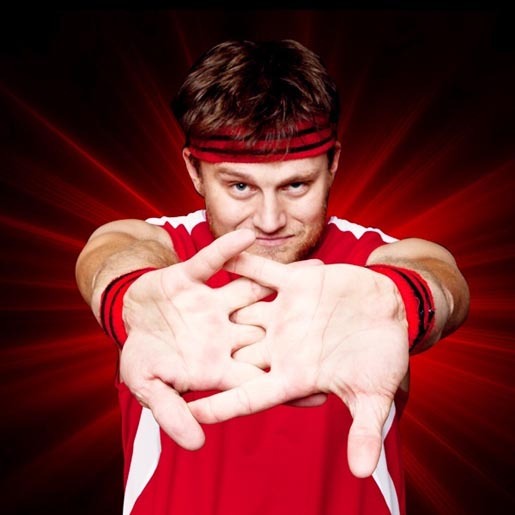 Redd is a high-spirited ‘athletic trainer’, replete with a red sweatband and wristbands and group of friends (actually mannequins), who show consumers how RedLaser can be used and how easy it is. 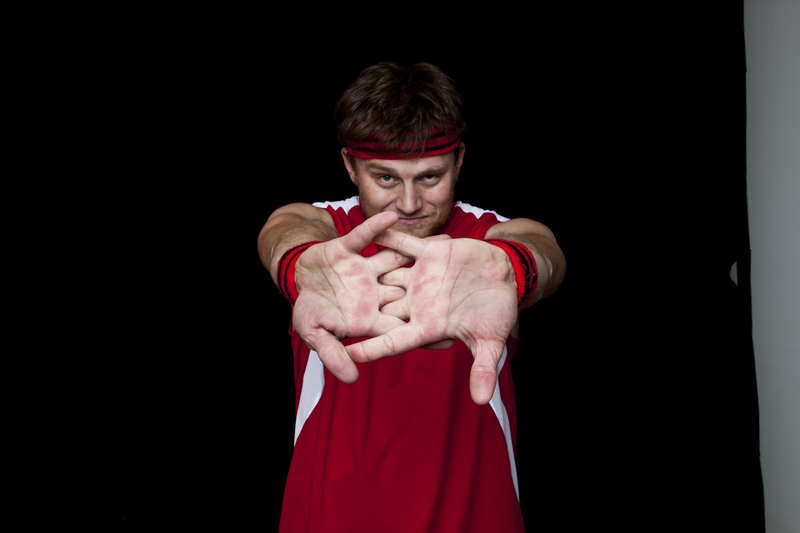 The campaign also encourages people to download and use RedLaser so they can quickly shop for the best deals. The campaign is being distributed on television, through online video and eBay’s RedLaser website and Facebook page. This campaign coincides with the recent release of RedLaser 3.0 for iPhone and RedLaser 2.0.1 for Android™. 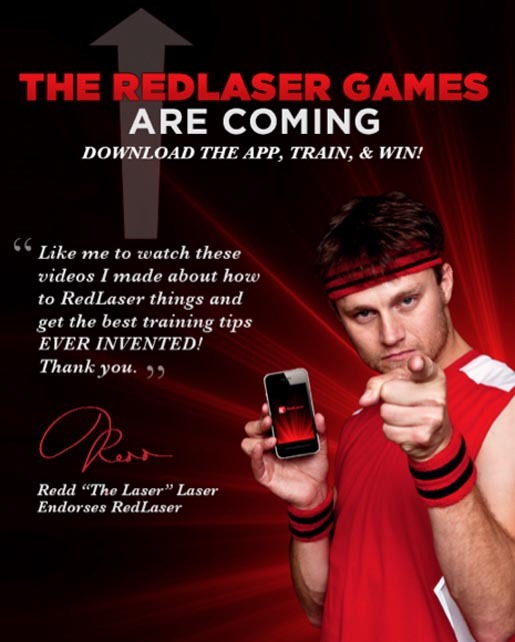 Redd invites consumers to play the RedLaser Games, in which participants use the RedLaser list feature to create their own holiday wish list and scan at least five items to add to it. They then click “share” right from the app and e-mail their lists to games@redlaser.com. The sweepstakes began on Black Friday and end on December 23, 2011. Each week one person wins the products listed on Redd’s Holiday Wish List (an Apple® iPhone® 4S, GoPro® HD Helmet Video Camera, Soul Headphones by Ludacris, red adidas® track jacket and case of PopChips™) along with $2,500 for items he or she has selected. The Redd the Laser Laser campaign was developed at Swirl, San Francisco.